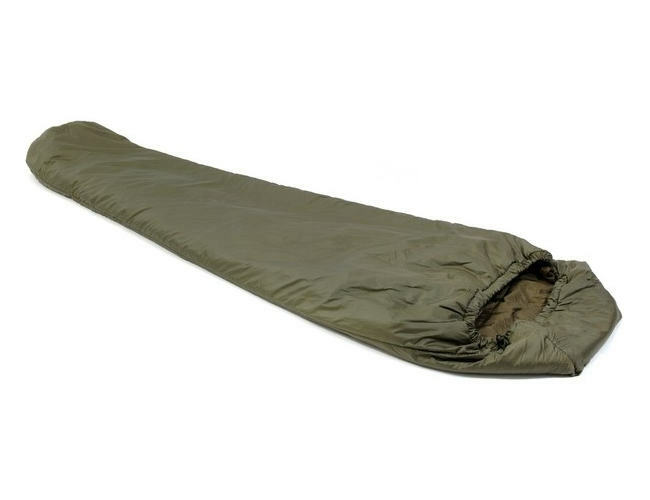 The Snugpak softie 3 sleeping bag is a tried and tested favourite.This British made sleeping bag is a micro pack size with serious performance.This lightest and smallest of the Softie sleeping bag range it used the most modern materials in the form of a highly breathable fabrics to give a temperature rating that exceeds what you would expect from a bag this size. Used in climates as diverse as the Australian outback to the foothills of South America. Comes with reinforced foot as standard. • Adding the Snugpak Expanda Panel to give more room. • Extra long Length Available. !